The Indian government has made it clear that it has no proposal under consideration to allow private sector firms to set up nuclear power reactors in the country, but that the share of indigenous content in the upcoming nuclear power reactors, including that of foreign contributed projects, will be raised. 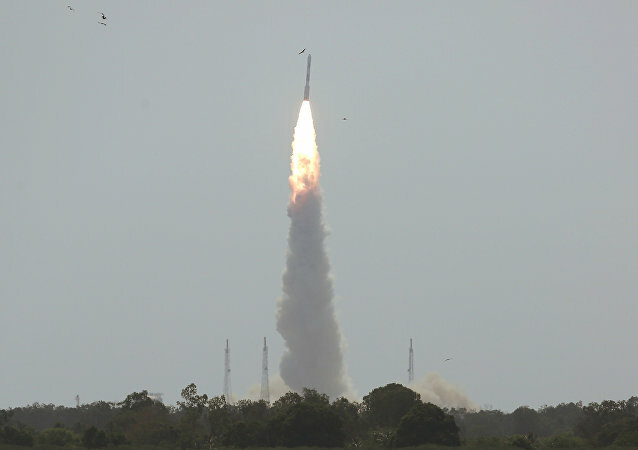 Over the last five years, the Indian Space Research Organisation (ISRO) has performed 26 launch vehicle missions, putting 28 Indian satellites, and 202 foreign satellites in orbit. Although ISRO has gained recognition for launching small satellites, it lacks the ability to launch communication satellites heavier than 4 metric tons. 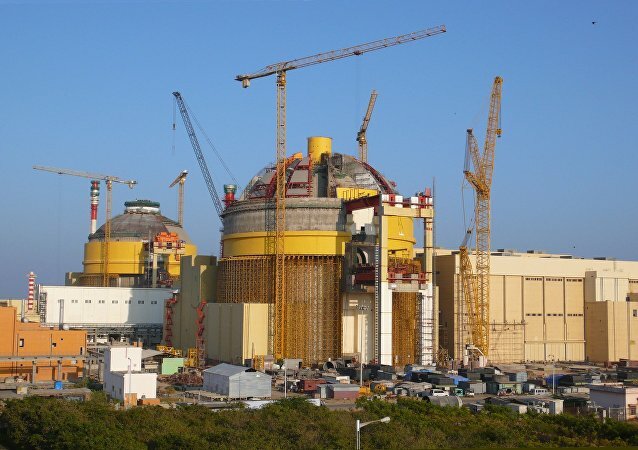 Two 1,000 MW reactors at Kudankulam are currently fully operational at their rated capacity while another two units are under construction. 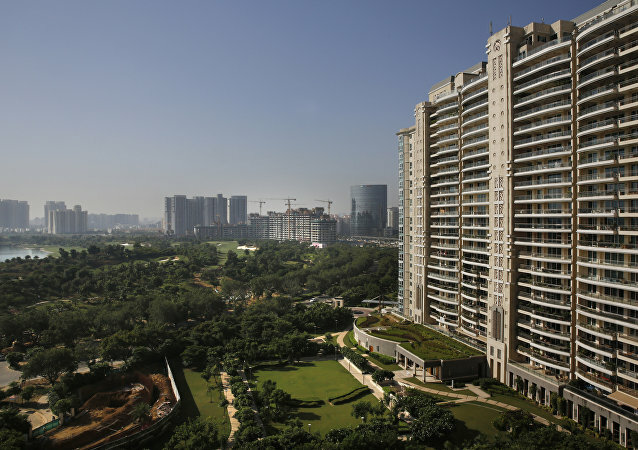 Work on the fifth and sixth units has also commenced. The $1.6 billion fund approved by the Indian government will help the Indian space agency go ahead with the planned launch of 40 rockets in the next four years while making the country not only self-reliant but also a major global competitor in the launching of foreign satellites of the 4-ton category. Indian scientists will use robots and 3D printers to build igloo-like structures using lunar soil and other suitable materials. Indian space scientists have already finalized five designs for such lunar habitats, according to a central minister. 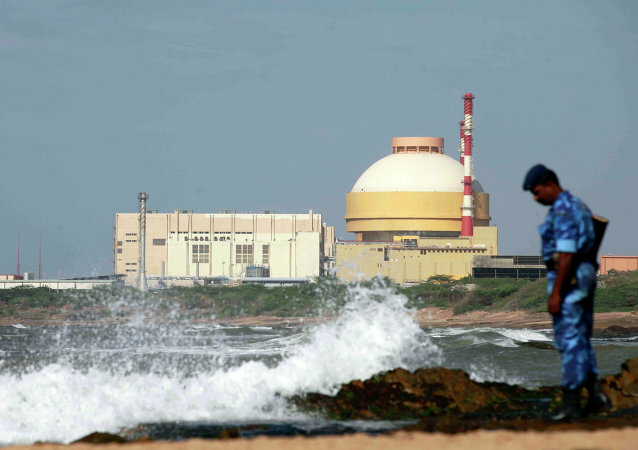 Westinghouse Electric and Nuclear Power Corporation of India Limited (NPCIL) are finalizing an agreement to set up six nuclear reactors in the southern state of Andhra Pradesh. This would be India’s first non-Russian Light Water Reactor-based nuclear project to be set up with foreign collaboration. As India aims to multiply its power generation capacity from 6,780 MW to 22,480 MW in the next 15 years, the government has come up with a three-stage plan for a tenfold increase in uranium production in the next 14 years. The target would be met by utilizing both local and imported sources. 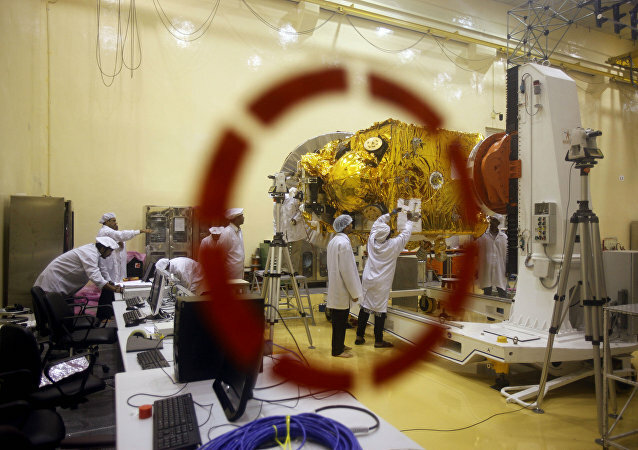 Facing criticism for launching hundreds of micro satellites into the same orbit where India’s own Earth observation satellites are or will be, the Indian Space Research Organisation (ISRO) has said that it has ensured the nano or micro satellites won’t collide with each other. India’s attempts to expedite infrastructure development in regions close to China and Myanmar will get a major boost as Japan has officially offered support for various ongoing as well as upcoming development and infrastructure projects in the country’s north-eastern region. Western nuclear power generators have also committed to set up plants in India but facing serious trouble over an Indian rule which makes mandatory for any nuclear power company to show reference plant before signing any final agreement. India's target to rapidly step up nuclear power capacity may be stumbling because many suppliers have not been paid. The Government is now trying to borrow from state-owned companies to complete the projects. The Cabinet meeting chaired by Prime Minister Modi gave its approval to provide compensation to the victims of cross border violence. 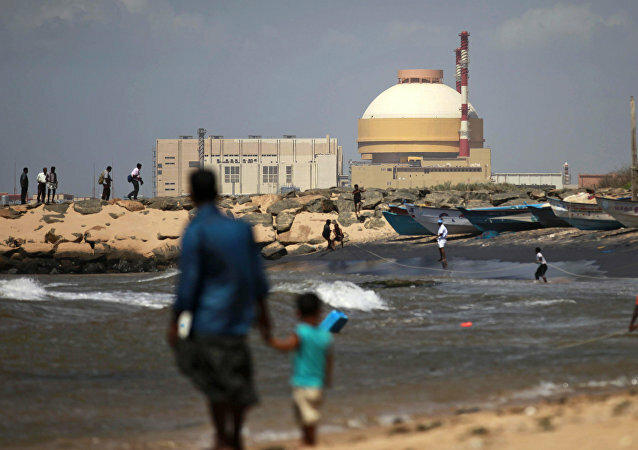 India announced plans to set up half a dozen nuclear power plants in the northern part of the country. 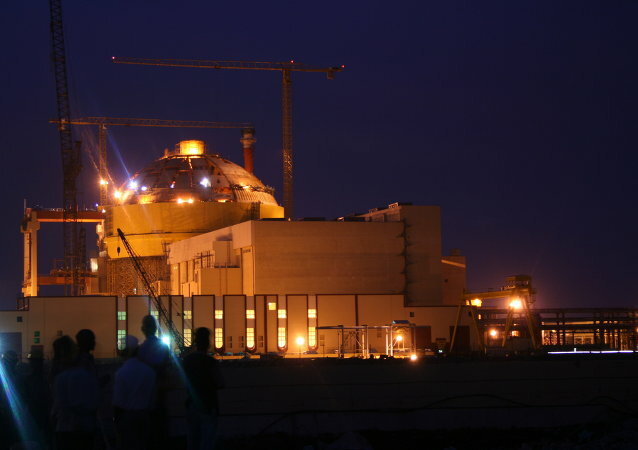 Officials indicated their preference for Russian nuclear power plants as the terms and conditions of "expensive" western proposals are unfavorable. Indian government is planning to set up new nuclear fuel complex in the country, according to an official from the Department of Atomic Energy, Jitendra Singh. Launching foreign satellites has brought the Indian government over $100 million, the country’s Minister of State for the Department of Space Jitendra Singh said Wednesday. The construction of the second stage of India’s Kudankulam Nuclear Power Plant (NPP) built with Russian assistance may begin in 2015, Minister of State for Prime Minister Office Jitendra Singh said Wednesday.